The 2018 Mercedes-AMG CLA45 will cost you $20k more than the base CLA-Class, but is it a real AMG car? Benjamin thinks so, and while both he and Sami have reservations, it's a major improvement over the standard version of the vehicle. Get ready for more gushing about the 2018 Volvo XC40 SUV, too, as Benjamin hauls tires in class and style. 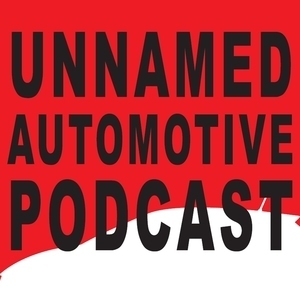 Finally, the pair talk about the Chevrolet Colorado's airbag problem (hint: the explode when you go off-road), and the death of the new new VW Beetle. Chevrolet Colorado Side Curtain Airbags Keep Deploying On Easy Off-Road Trails — The Chevrolet Colorado ZR2 is supposed to be a rough-and-tumble, body-on-frame, solid rear axle-having pickup that can handle off-road trails with ease. And yet, a number of trucks’ airbags are deploying on mild off-road trails, leaving owners with major hassles. Here’s what’s going on.